Earlier this summer, I finally made the decision to go into this school year as a homeschooling mama and I’m so happy I finally made the transition! I get so excited every morning when we wake up as a family and spend “school” time together. As a homeschool mom and a previous preschool teacher, it’s very important to choose learning materials wisely. It can also be a struggle trying to find engaging activities for kids, especially preschoolers, that will hold their attention long enough so that they actually retain the information you’re trying to give. I recently discovered TeacherSherpa, a fun and reliable resource for teachers and homeschooling parents for kids of all grade levels. This site has tons of engaging material and with Christmas right around the corner, I was able to find a plethora of holiday-themed worksheets, experiments, and games for my kids and I to enjoy. I like to use the word “enjoy,” because I want to instill into my children that learning is always fun! 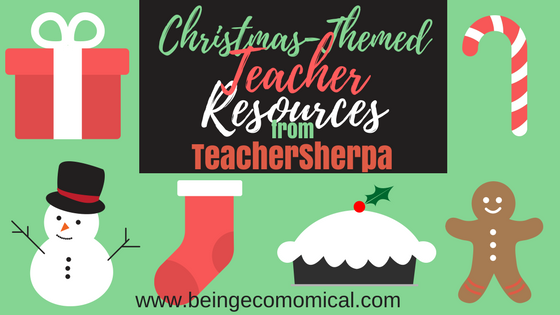 It’s nice to have resources such as TeacherSherpa to back you up! TeacherSherpa takes the ease out of trying to come up with lesson plans. It’s as simple as typing what you’re looking for in their search box, selecting a grade level, and tons of materials are found for you. 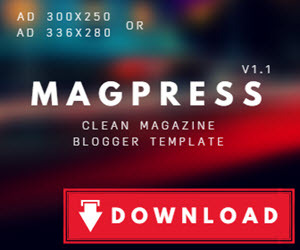 The website allows two free downloads a month and if you need more, like I do, they offer a premium membership for as low as $3/month. That’s literally one cup of coffee for an entire month of fun-filled activities readily available for you and your class and/or kids! I particularly liked this Santa Sight Word Sentencesactivity. This is the perfect Christmas activity for introducing or even going over, sight words. The best part, it mentions Santa needing help putting sentences together! It’s even an opportunity to get everyone involved and work together on building sight word literacy. 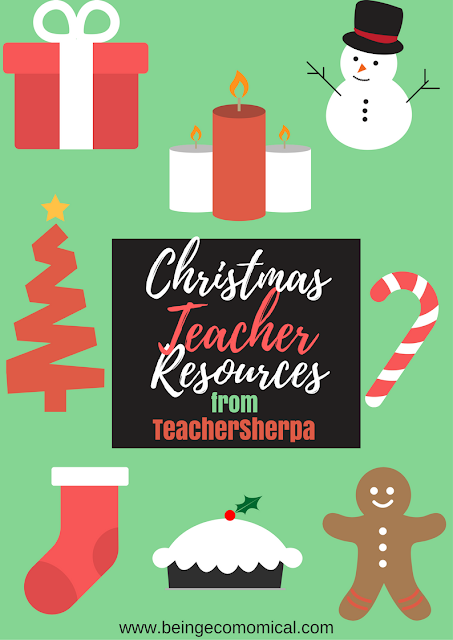 So, if you’re needing more engaging holiday-themed activities to add to your class, or even your homeschool curriculum, check out TeacherSherpa.com. Happy Holidays!